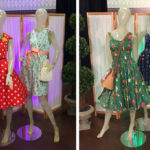 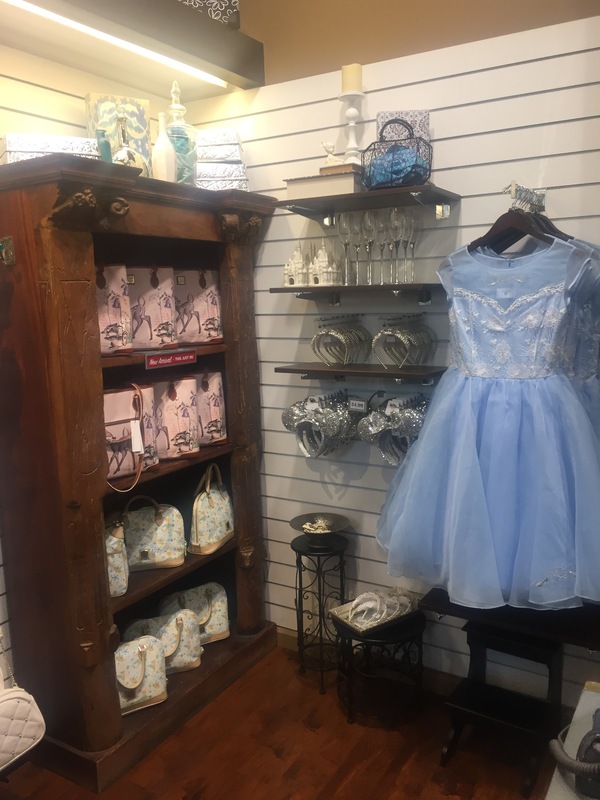 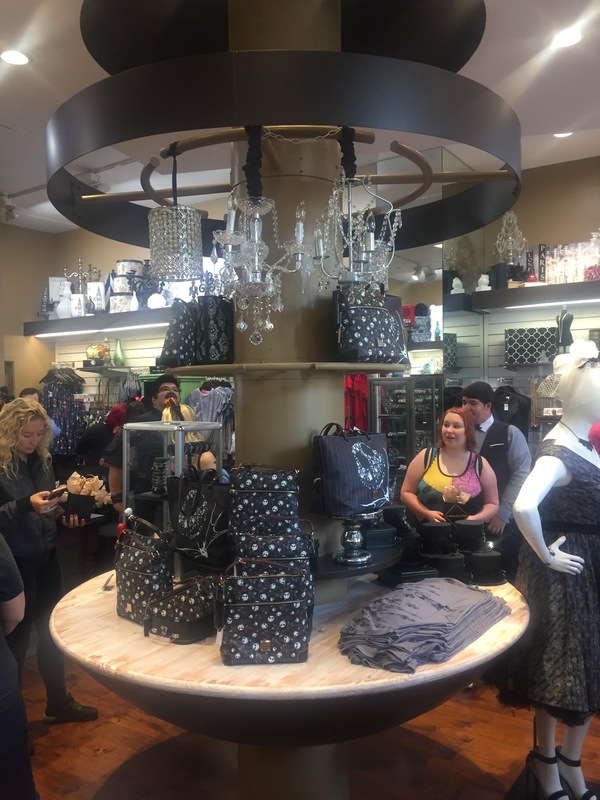 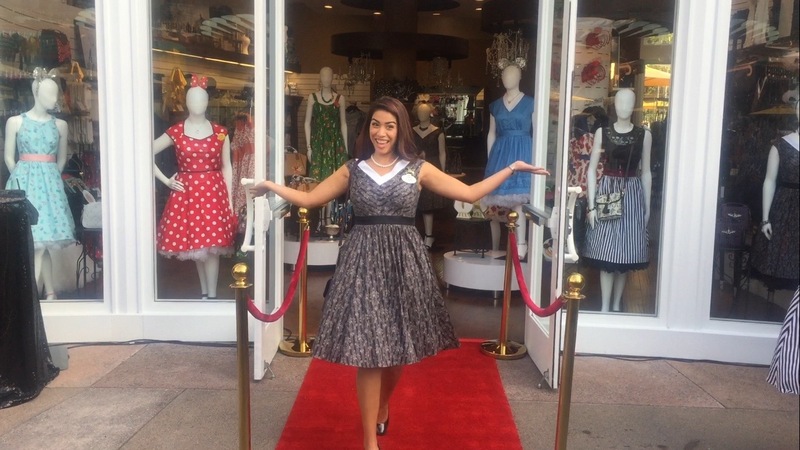 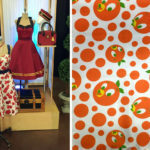 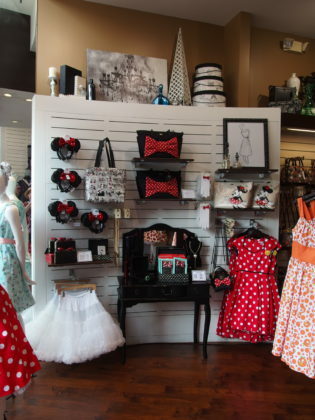 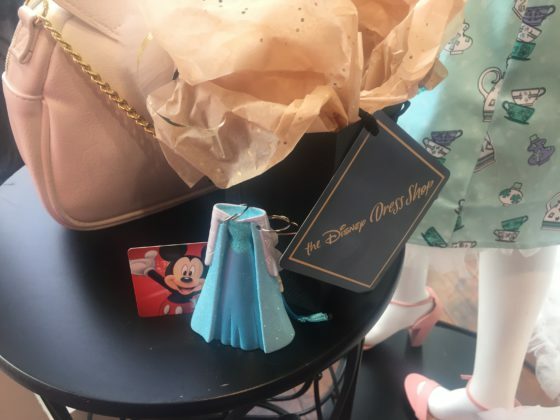 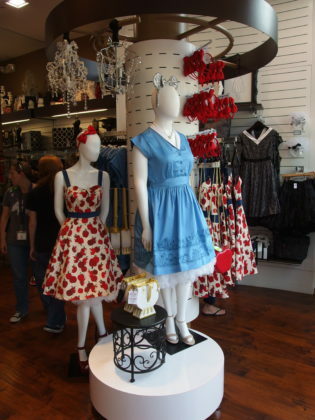 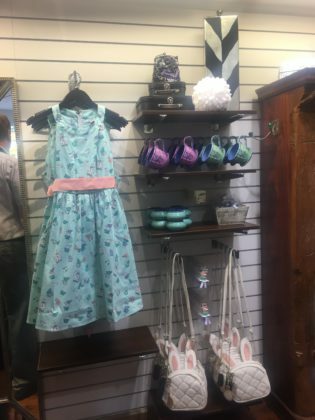 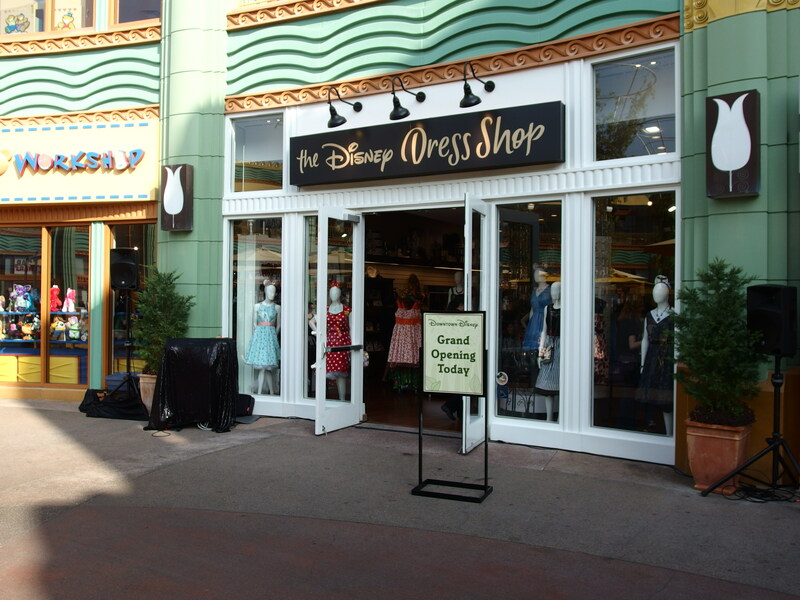 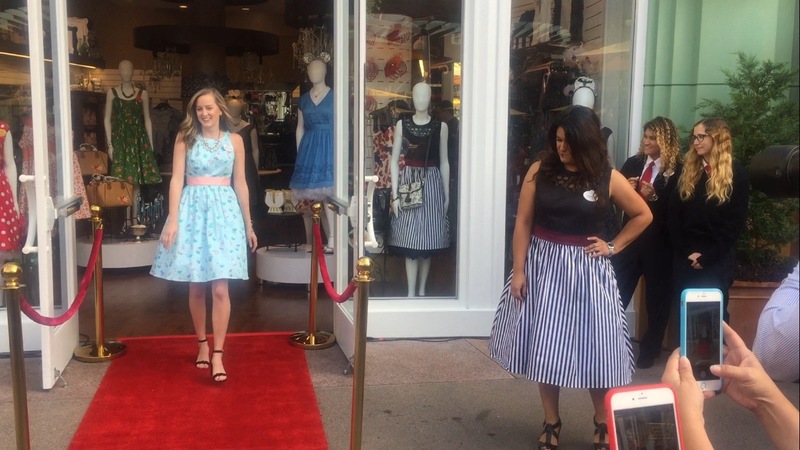 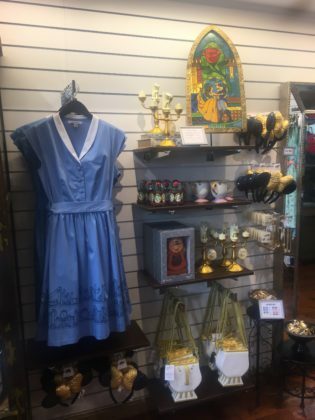 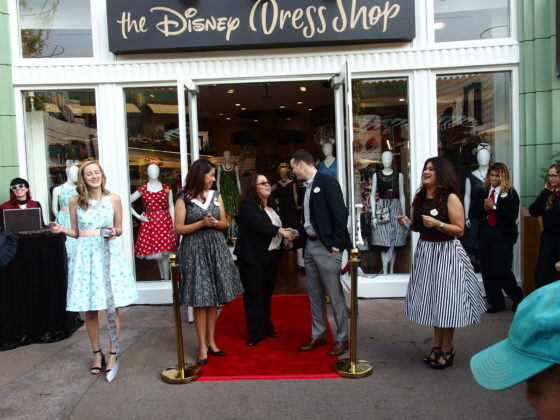 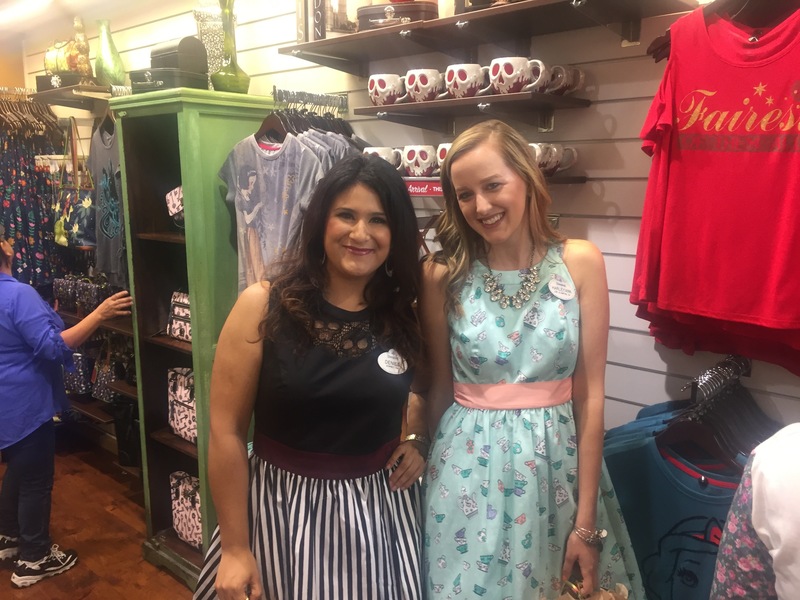 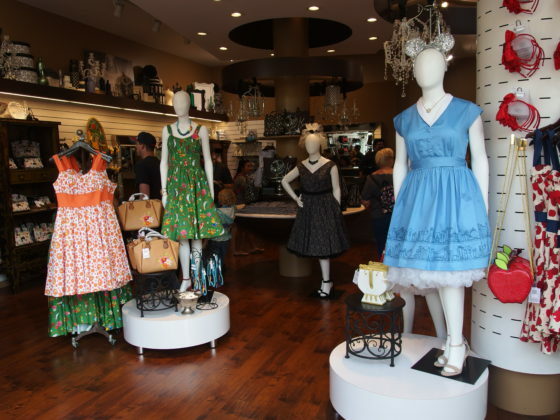 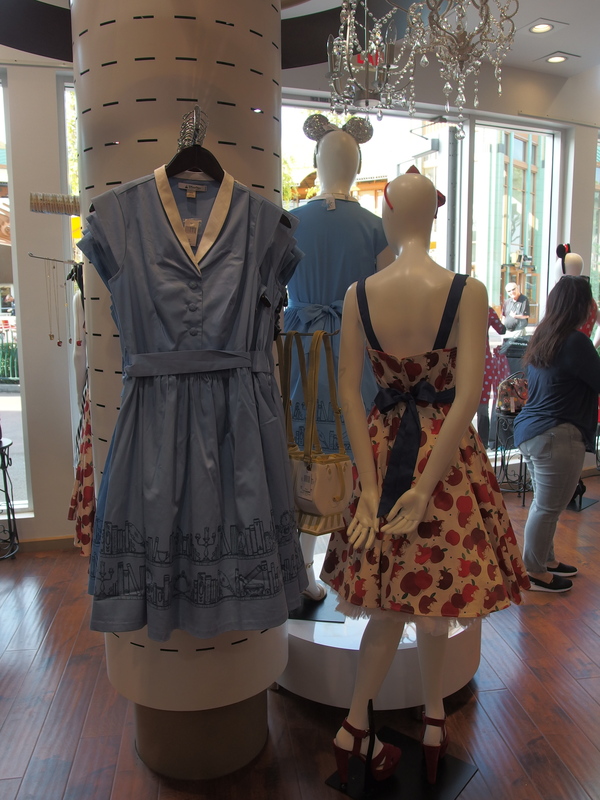 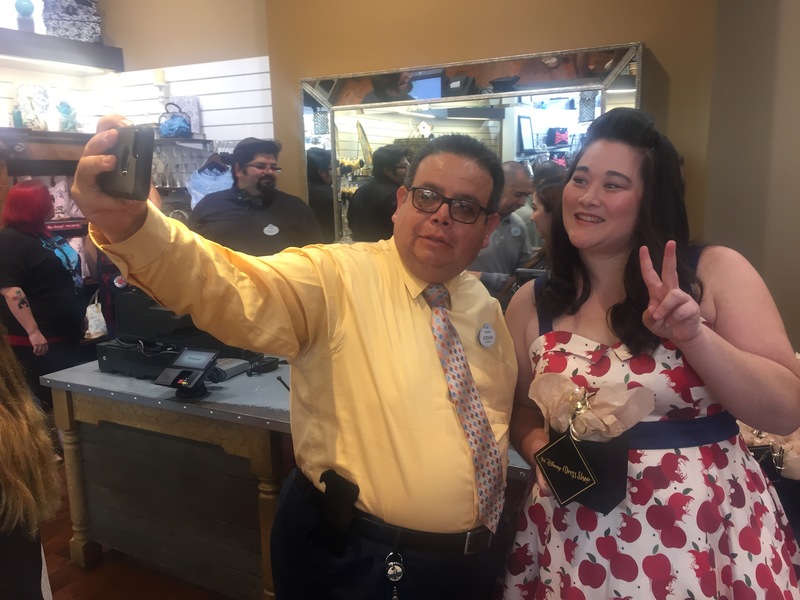 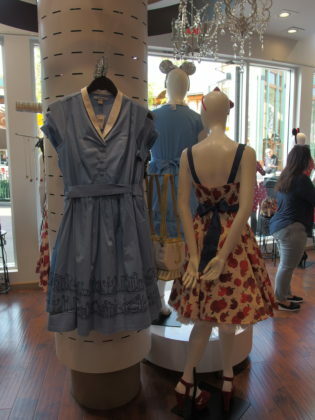 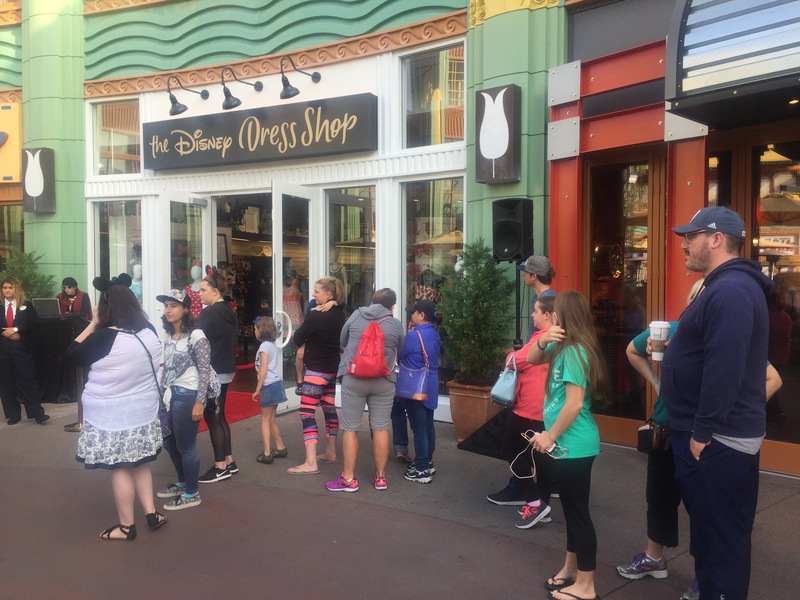 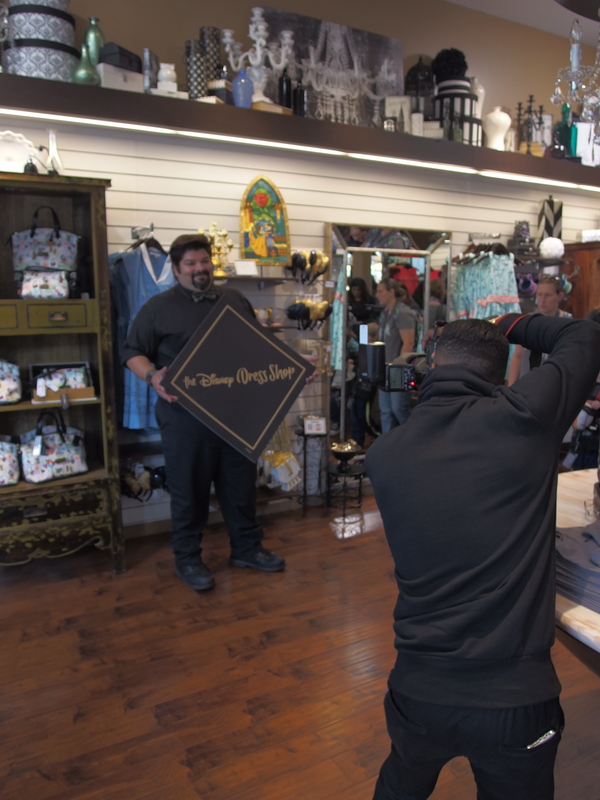 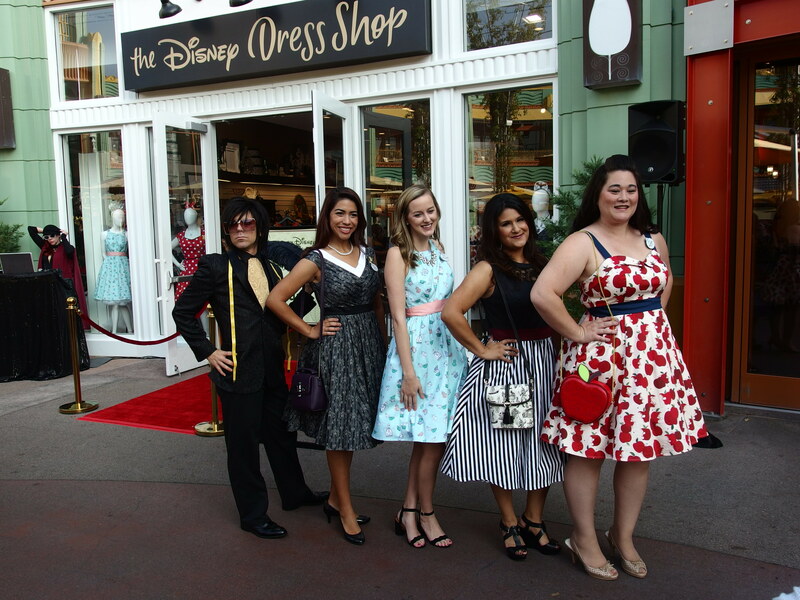 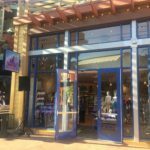 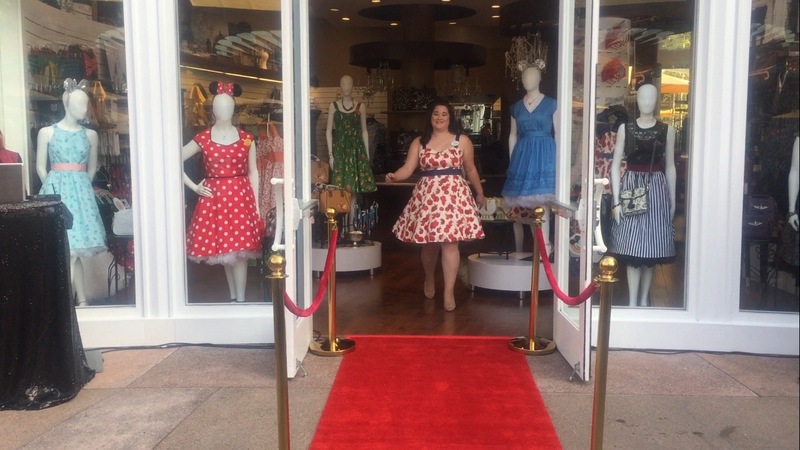 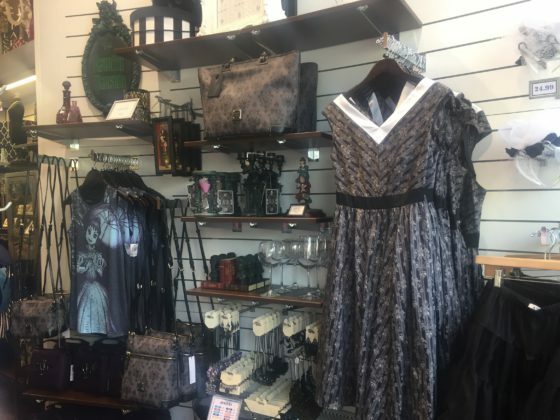 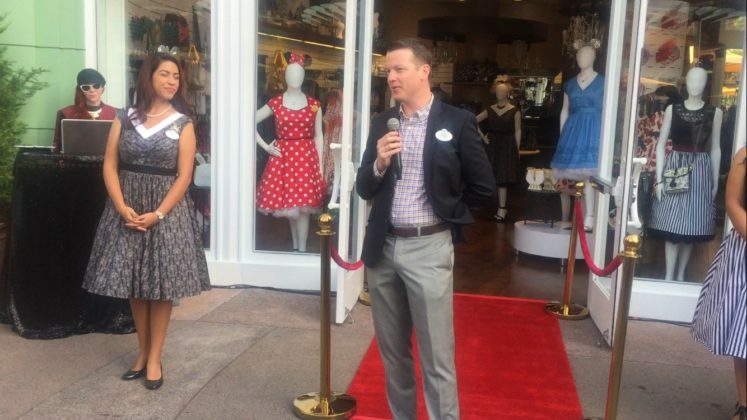 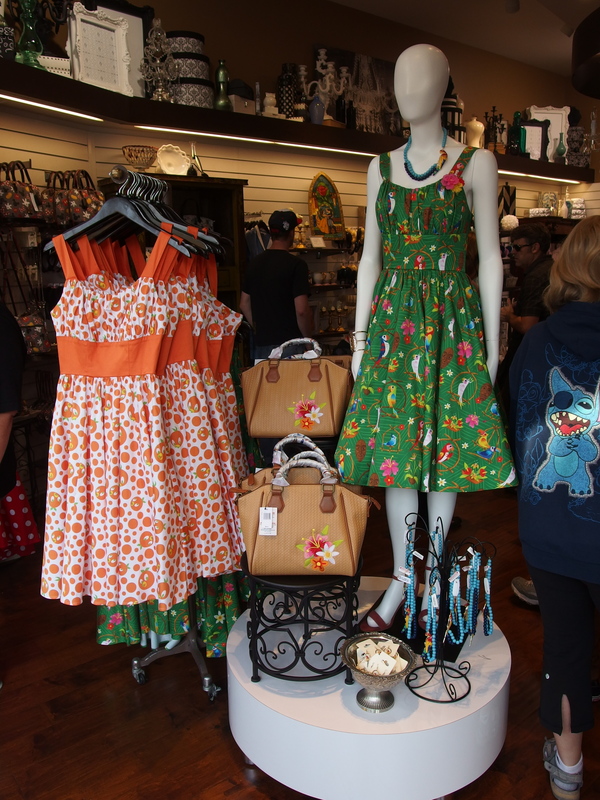 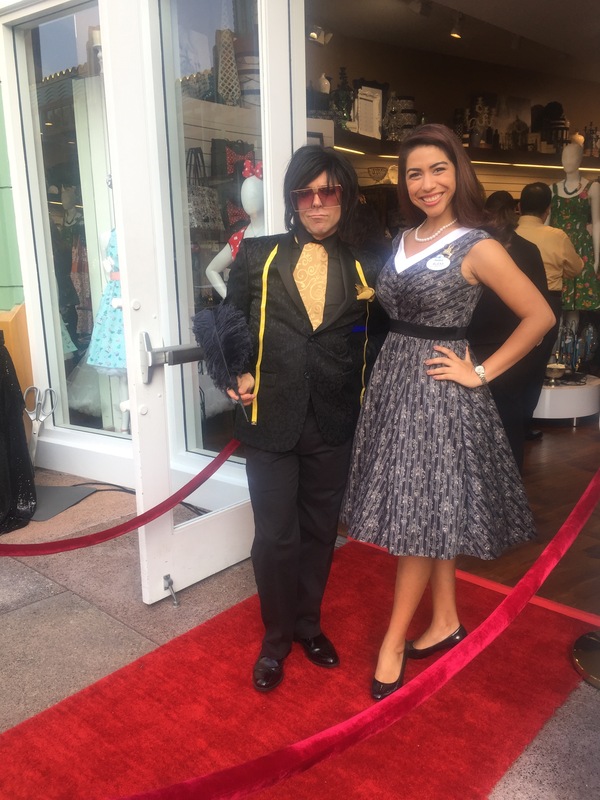 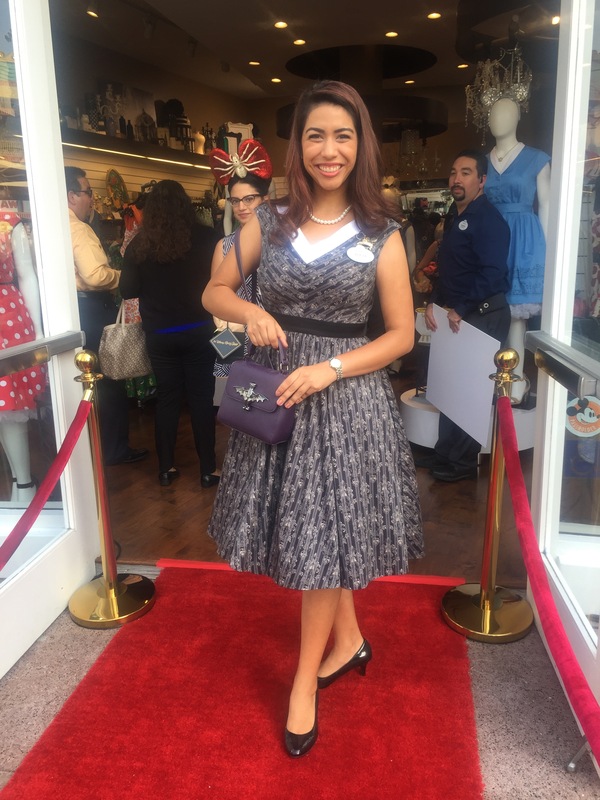 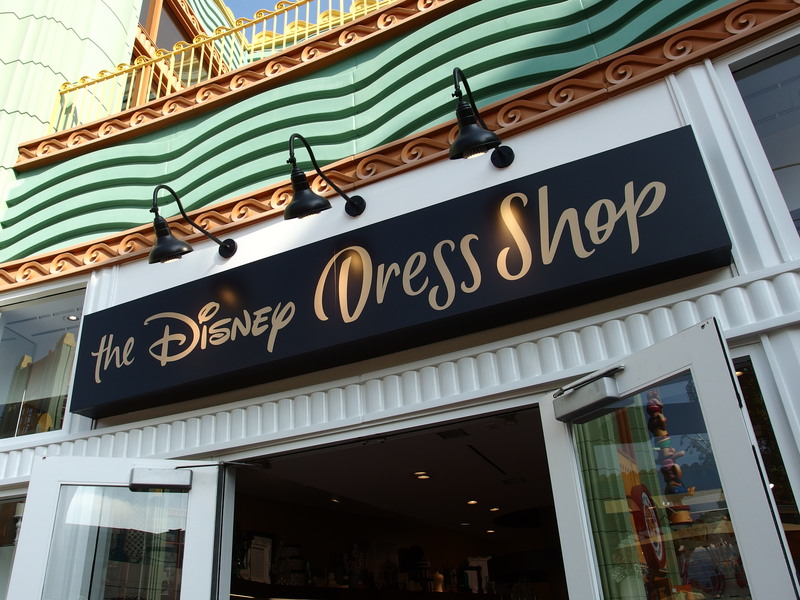 With the opening of the Disney Dress Shop, the Downtown Disney District in Anaheim has opened two new shops in less than a week. 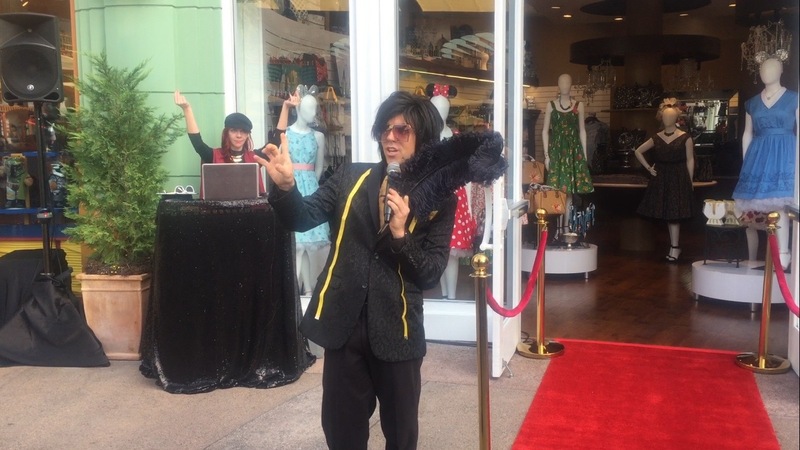 Friday, October 13th saw an official Grand Opening ceremony, hosted by Ed’ D. Mode, noted fictional fashion designer and protégé of Edna Mode, of Incredibles fame. 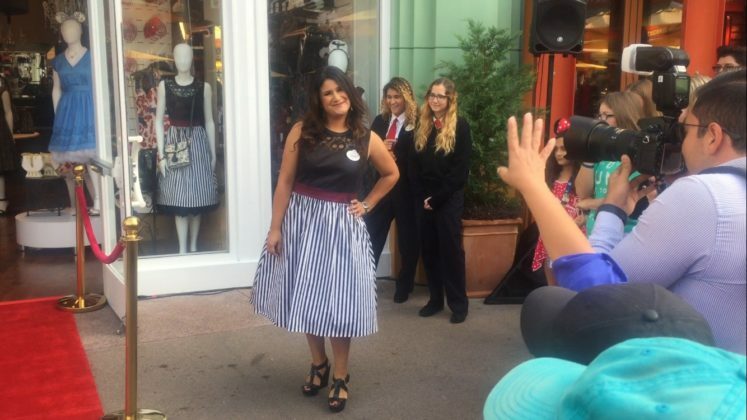 There was a short fashion show, complete with models, one of whom turned out to be Disneyland Ambassador (and part-time fashionista), Alexa Garcia. Todd Bennett, General Manager of the Downtown Disney District was also on hand to applaud the efforts of the entire team that had worked through the night to prepare for the opening. 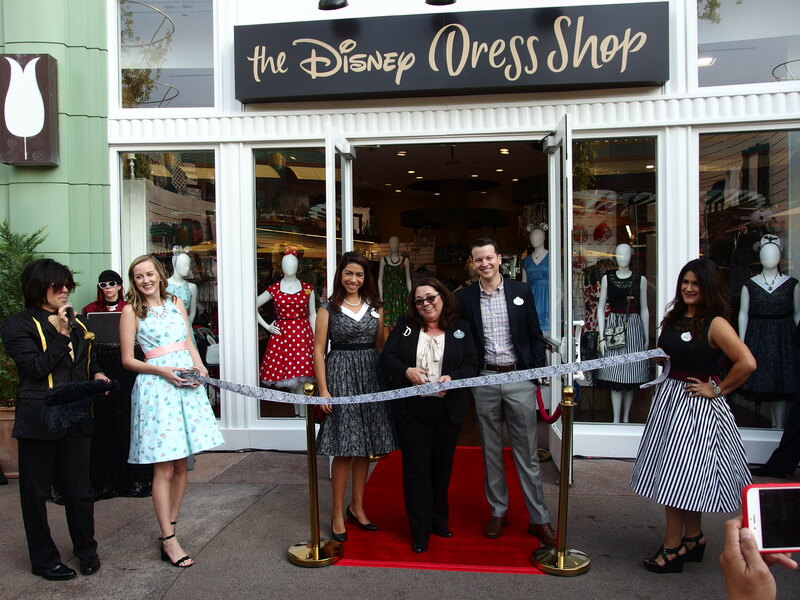 For the official ribbon cutting they were joined by manager Suzanne Toler. The ribbon was cut with a pair of fashionably undersized scissors. 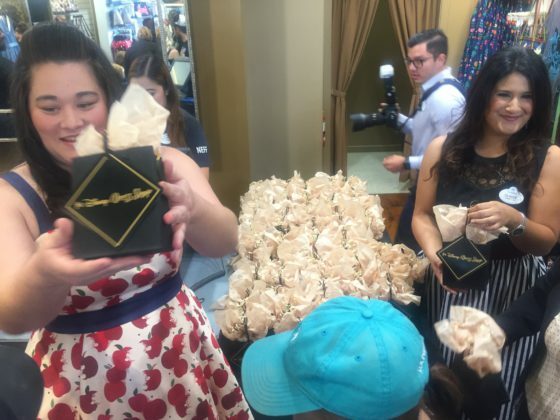 The first 100 guests into the store received gift bags, some of which held gift cards in varying amounts. 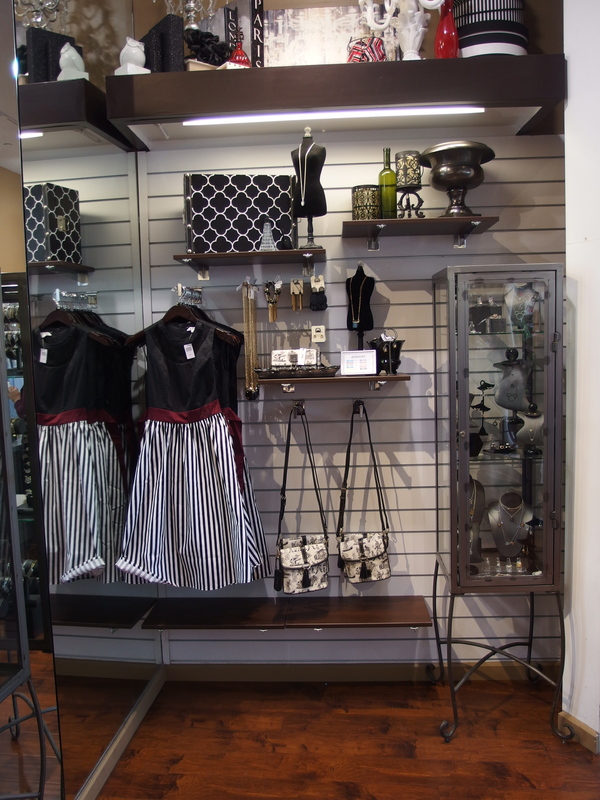 The store features not only dresses but matching accessories. 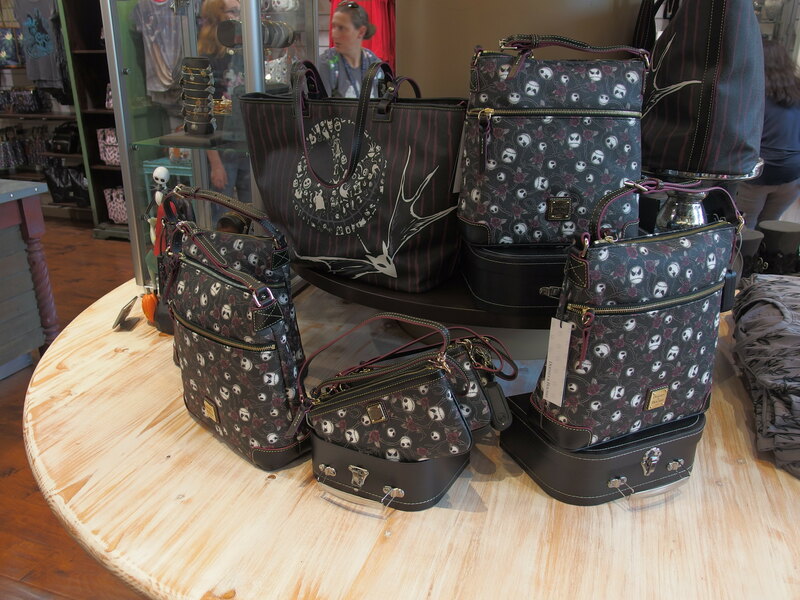 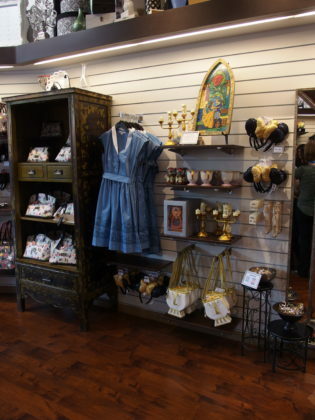 Merchandise ranges from high fashion items to coordinating theme park souvenirs. The Disney Dress Shop is located between Build-a-Bear and RideMakerz.